to check out the tabs at the top of her blog to see all the great things she sells. 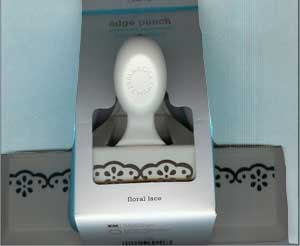 Please e-mail me if you would like to purchase either one of these punches. 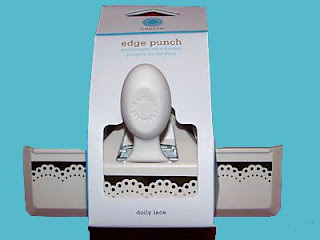 Shipping for Martha Stewart Punches is available in Canada.